Actor Gary Sinise has been selected to receive the 2017 George Catlett Marshall Medal, the highest award for public service given out by the Council of Trustees of the Association of the United States Army. This award is highly deserved as Mr. Sinise has been unsparing of himself in his devotion to the military and its veterans. Lifezette There are still some celebrities who do right by the rest of us — including this dedicated man. 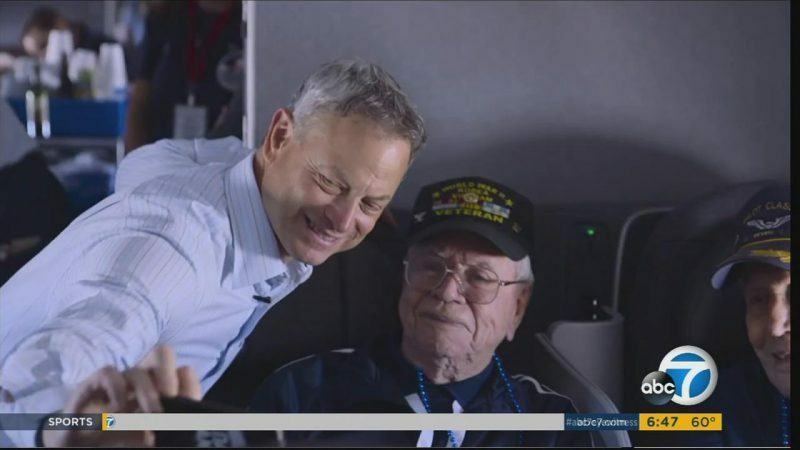 Actor Gary Sinise is a well-known celebrity within the military community — and for good reason. 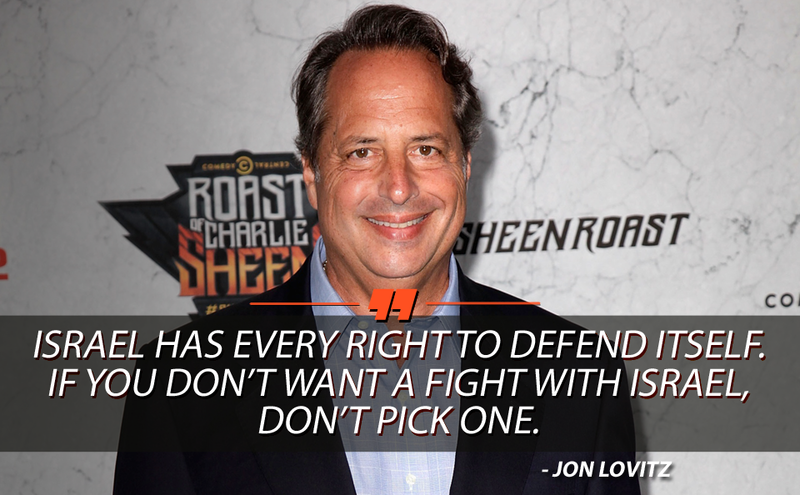 His name has become synonymous with supporting the troops. Throughout my journeys, I’ve noticed that in almost every single facility that I have visited, an autographed photo of Gary Sinise is proudly displayed. A sincere message typically accompanies the photo. 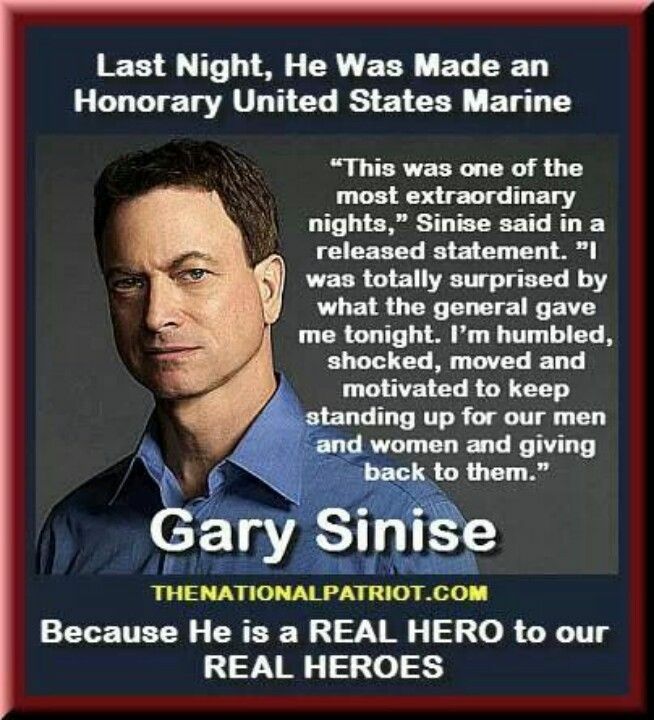 Sinise has been supporting military members and veterans for decades now. In nearly every USO facility, an autographed photo of Gary Sinise is proudly displayed. A sincere message typically accompanies the photo. 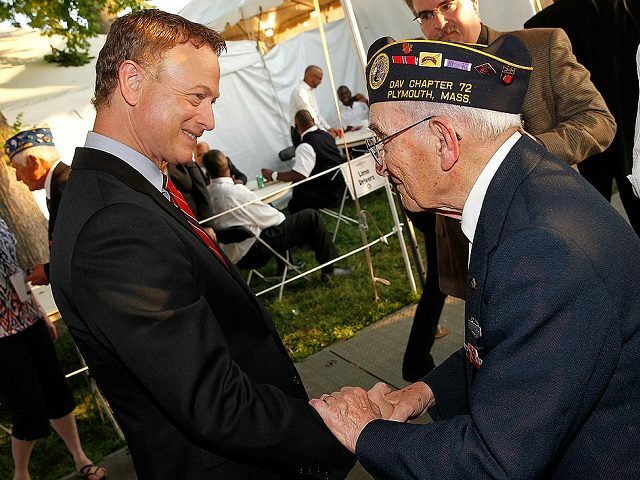 Sinise has been supporting military members and veterans for decades now. After his very heartfelt performance as Lt. Dan in the movie “Forrest Gump” — in which he played a severely wounded combat veteran — Sinise began working closely with wounded and disabled veterans. He has received several awards throughout the years for his selfless service to the military and first responders. 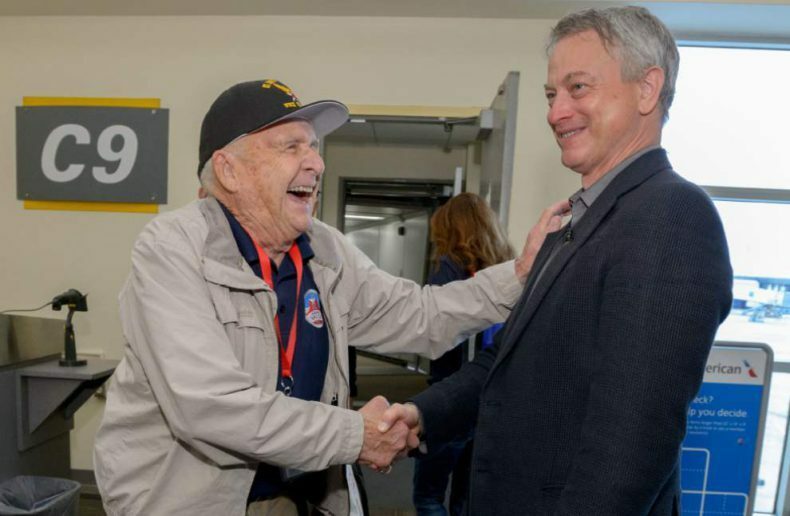 He’s also founded an organization — the Gary Sinise Foundation — that provides a host of service to veterans, including providing smart homes for severely wounded and disabled veterans. The foundation also puts on the Invincible Spirit Festival, which honors wounded service members in addition to their caregivers and hospital staff. If these amazing programs weren’t enough, there’s even more that the Gary Sinise Foundation sponsors. The Gary Sinise Foundation, which has been supporting military members and their families since 2011, was also honored by the FBI Monday for its efforts to build new smart homes for severely injured police officers and veterans. 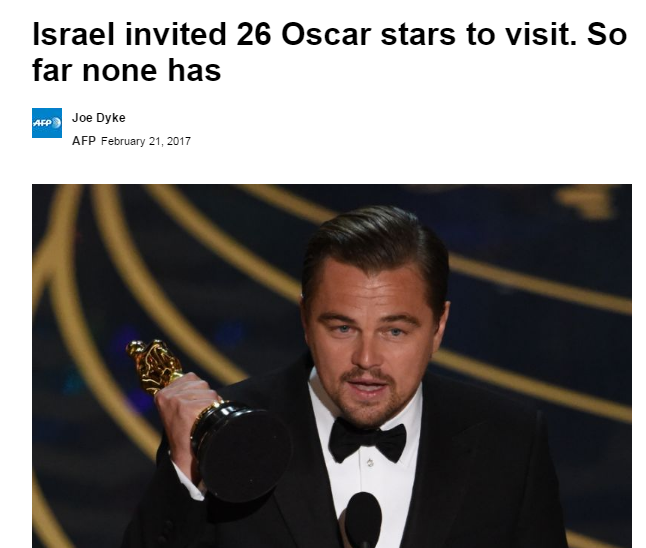 Israel Today Of the 26 leading candidates to win an Academy Award last year, none chose to exercise the offer by the Ministry of Tourism to enjoy a free upscale vacation in Israel. According to the company that gives the special gift bags to Oscar nominees, the only Hollywood star to make any use of the Israeli gift card was Jennifer Lawrence, who gave it to her parents. Some, like British actor Mark Rylance, star of the movie “Bridge of Spies,” openly rejected the Israeli offer. 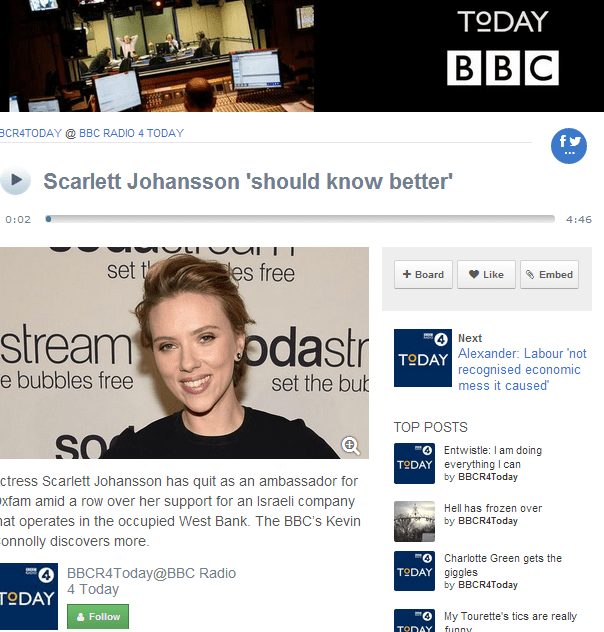 With the 2017 Oscars just around the corner, pro-Hamas/Palestinian Authority groups told AFP that the failure of the Israeli gift card last year was due to their pressure on Hollywood stars to boycott the Jewish state. The Oscar gift bags contain about $200,000 worth of gifts. Valued at $55,000, the Israeli officer of first class airfare, 5-star accommodations and culinary experiences for two is one of the more expensive offerings. 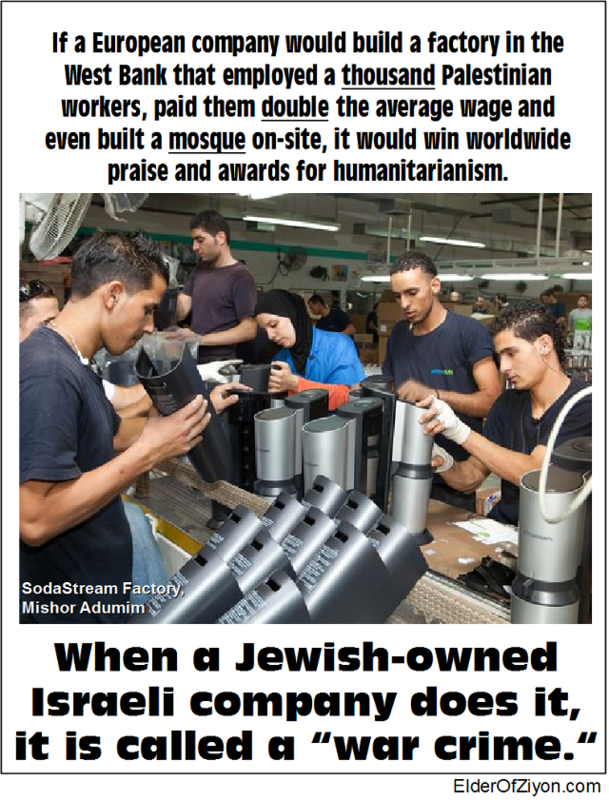 Pro-Muslim activists have accused Israel of using the expensive gifts to trick Hollywood stars into photo-ops that would benefit the Jewish state. 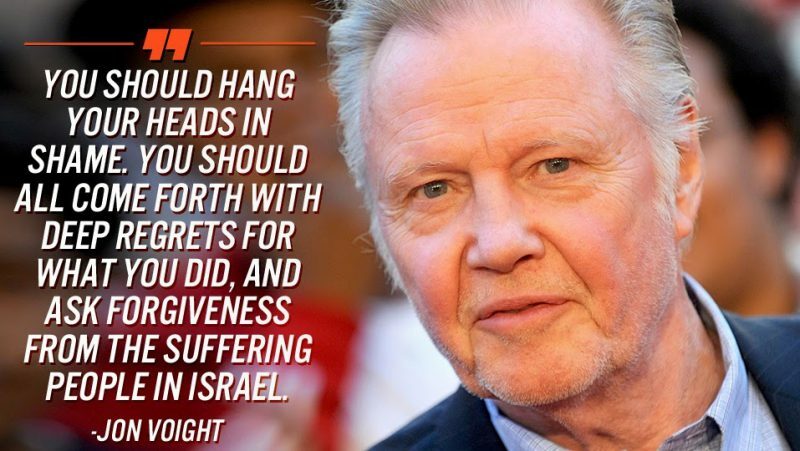 They have urged the celebrities to shun Israel. 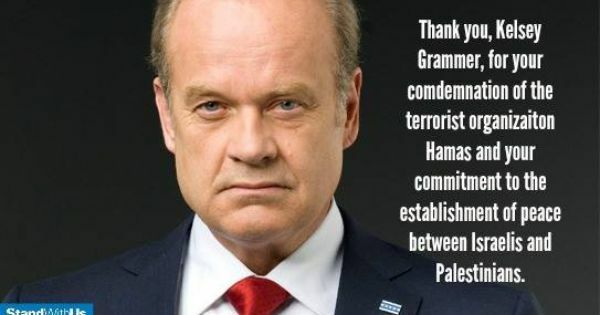 On the other hand, Hollywood actors like Jon Voight, Arnold Schwarzenegger, Kelsey Grammer, Seth Rogen, Sylvester Stallone, Minnie Driver, and Roseanne Barr are strong supporters of the Jewish state and are among those who have signed a pro-Israel/anti-Hamas petition saying “Hamas cannot be allowed to rain rockets on Israeli cities, nor can it be allowed to hold its own people hostage.” It came after other celebrities, including Penelope Cruz, Rihanna and Selena Gomez criticised Israel’s response to the rocket attacks.